If your company is on the rise, congratulations! As a fast-growing business, you may be looking for new office space to accommodate your expanding team. Before you head out to look for your ideal Clifton Park office space for rent, here are 10 questions to consider. 1.Is Your Business Ready to Commit? Office leasing is a commitment. Unlike leasing an apartment, a commercial lease may last 2 – 3 years and some can run for five years or longer. Can your business commit to that? If not, it’s important to find a landlord willing to offer a one year lease agreement. Subleasingmay be an option, if the landlord permits. 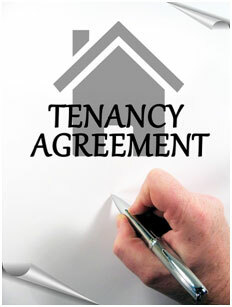 You will still need to sign a fixed term agreement, but you won’t necessarily be tied into along-termlease. 2. Are You Allowed to Sub-Lease? What happens if, two years into your five-year lease, your company has grown so substantially that it’s time for you to find another office space for rent? Are you allowed to rent your space to a third party? It really depends on your lease. If sub-leasing is allowed, you will likely need to find a replacement tenant that meets the same standards applied to other tenants in the building. Keep in mind that you are still ultimately responsible for the space. If your sub-tenant decides to make a run for it, you will be responsible for paying the rent and covering any other expenses as outlined in your original lease. There may be a question as to who will keep the profits if a sub-tenant pays more than the original lessee for rent. In markets whereoffice rental space is tight, this happens frequently. This is just one more aspect of your lease which needs to be worked out, in advance of signing. 3.How Much is Rent and How do You Calculate It? Net leases – tenants need to pay either some or all of the property’s taxes and the basic rent. Gross leases – you pay a flat monthly rental and the landlord looks after all other expenses including taxes, insurance, repairs, and so on. Triple net leases – apply to industrial properties. This passes on all the costs associated with operating the building. Percentage leases – rental agreement that applies to retailers whereby the tenant pays a fixed rate and a percentage of their gross income. Net-net leases – tenant pays basic rent and taxes as well as insurance. 4.What are some other considerations? Before you sign a lease, make sure that it clearly states what happens if your space is not ready by your move-in date and what rental adjustments the landlord will make. If there is a clause allowing the landlord to offer “alternative” space in the event the premises aren’t ready, keep in mind there are additional costs associated with that. At minimum, you will have two moving expenses rather than one. At one time, the costs of operating a building, especially energy costs and real estate taxes, rose at a somewhat predictable pace. Building owners would typically increase the rent only when a new tenant moved in or when a lease was renewed. In recent years, as those costs have become less predictable, it is now more common for leases to contain escalation clauses, particularly during short-term leases. A common escalation clause builds in incremental rent increases, often annually, over the term of the lease. Other clauses will automatically increase rent according to the Consumer Price Index, or pass on pro-rated increases in maintenance, heat, taxes, and other costs. Landlords will usually negotiate the main elements in such escalation clauses, including your base year. If your business moves into the premises during the local fiscal tax year, your base tax can range from the present year to the previous tax year or even the next full year. The same goes for other overheads the owner may have. Some Clifton Park offices for rent may provide allowances for improvements such as carpeting, lighting, paint, and new partitioning. However, there can be a broad variation in what tenants think they need vs. what landlords are prepared to cover. Make sure any agreements you reach about renovations are put in writing along with cost estimates and a detailed floor plan before you sign a lease. Create a “workletter” to specify who owns the improvements. Typically, anything you attach to the space, such as cabinets, shelving, light fixtures, and air conditioners, and even your own equipment, will belong to the landlord once your lease expires. 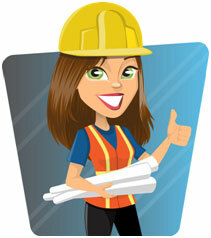 Make sure you and the landlord are clear about fixtures and fittings before you have renovations done. 6.What Are the Upfront Costs? A security deposit – typically 1 – 6 months of rent depending on the lease. You will be required to provide your business’s financial information, especially a bank statement or balance sheet, and a P&L. If this information is sensitive, it’s okay to ask the landlord to sign a non-disclosure agreement. Commercial liability insurance – you will need to take out a policy that covers the business to operate in a commercial space. Attorney fees – have an attorney review the lease before you sign it. For small leases, attorneys often work on a fixed dollar amount. Tenant improvements – does the space need a little improvement but the landlord won’t pay for it? Make sure you budget for a contractor and find out whether the building is open shop or union so that you know exactly who can and can’t work in the building. Data and telephone setup costs – a good budget is around $100 per data drop. Make sure you order your lines early so that they are ready when you move into the space and specify if you need separate lines for data and phones. Don’t forget to have lines put in the break room and conference rooms. Furniture – if you need new furniture for your Clifton Park office rentals, you can either buy new or used pieces. Don’t forget to budget for a moving company to move your business and setup the new space. Shop around for quotes before deciding on a service provider. 7. Who Will Take Care of Insurance? In the rush to cross the T’s and dot the I’s when leasing office space, many people overlook insurance. Often, the result is that buildings, especially those that house several tenants, are covered by a mix-match of inadequate and overlapping insurance coverage. This is expensive and a recipe for disaster. In the case of a fire, for instance, it could take years before the insurance companies resolve the claim and decide what was and wasn’t covered. Generally, landlords are expected to have a comprehensive policy on the building to cover common areas including stairways, lobbies, and lifts, along with casualty protection for the actual building. However, landlords also have the right to insist on tenants taking out their own insurance to protect the landlord against any claims that could arise from the conduct of the tenant’s business. They may also insist on “contents and improvements” cover to protect the property. 8. How Much Space Does Your Business Need? 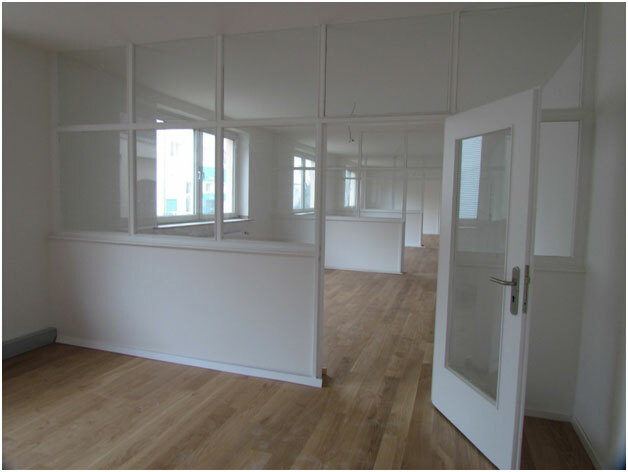 There are a couple of industry guidelines when it comes to looking for offices to lease. However, the guidelines don’t account for common areas and corridors included in a lease. 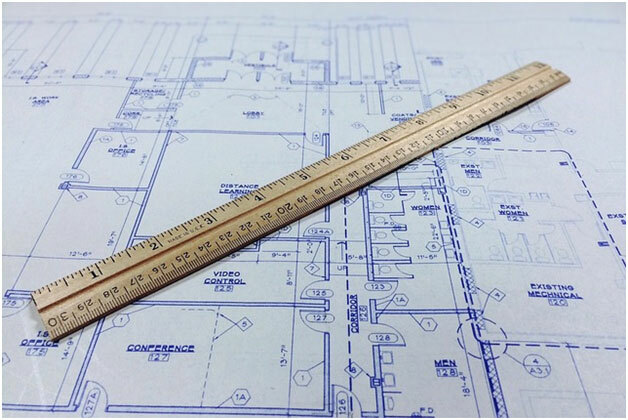 To determine your company’s size requirements, it is a good idea to hire a space planner who visualizes the space based on your company’s workflow and requirements. A reputable property management company may offer this type of service and it can save you a great deal of time and money when you want to find the perfect office space. 9. How Can You Be Sure the Office Space for Rent Supports Your Brand? Some business owners hire interior designers to make sure their new office space will complement their brand. Whether you want individual office spaces or an open plan layout, an experienced designer can tailor the space to fit your company’s needs. This also ensures the new space sends the right message about your company. Before you finalize a lease, you may want to take the designer along to advise whether or not the proposed space works for your business. Besides that, you will need to find out whether the landlord allows for renovations and decorative changes.Unusual wallpaper, carpets, and partitions with unusual colors and patterns aren’t going to add to the property’s value and may have to be removed before the space can be put back on the market, so take that into consideration, as well. 10. Does the Office Space Meet Your Technology Needs? Most Clifton Park commercial space for rent offerssome type of a networking option, ranging from cable to fiber to DSL and T1s. If your business requires heavy bandwidth, be sure to verify that the potential office space has the infrastructure to support your business’s needs. Keep in mind the peripheralinfrastructure costs associated with your technology setup. Just one electrical outlet can run $100 to install. There’s also the drywall hangers, painters, and carpenter’s fees to consider.You’re more likely to convince your new landlord to pay or share the bill for renovation work if the changes you want are likely to attract future tenants,after your lease expires. If you are looking for Clifton Park office space to rent, knowing the answers to these 10 questions will help. Armed with the knowledge of the ins and outs of leases, as well as the associated costs involved,will prepare you for better comparing your options. In the end, the odds of finding the perfect office space will be on your side. « Welcome to Atrium Properties!